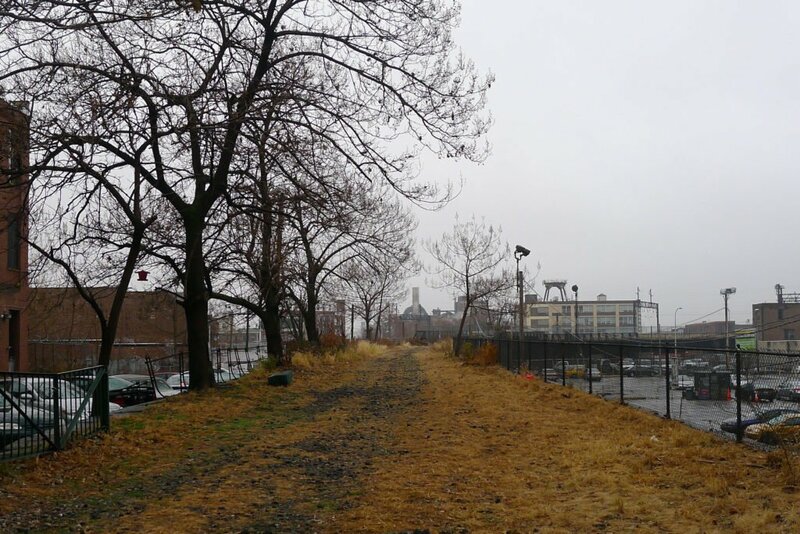 The Rail Park is a grassroots vision to transform a 3-mile historic rail line that traverses 10 neighborhoods in the heart of Philadelphia from decaying and vacant infrastructure into a new kind of park for Philadelphians. 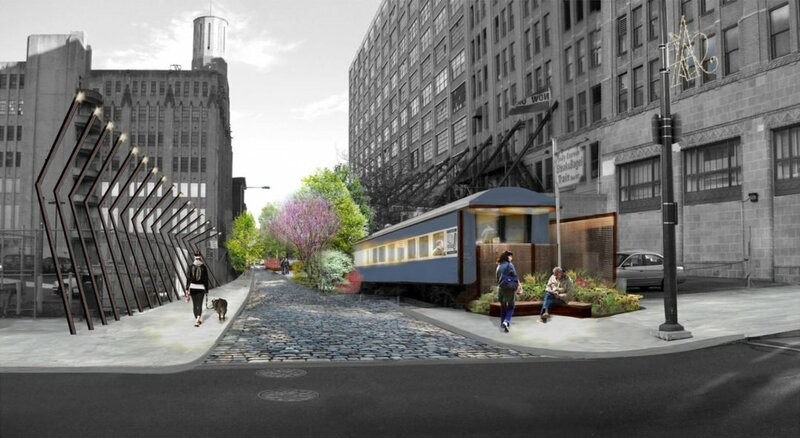 The elevated Viaduct section in Center City Philadelphia will be the first realized segment of the park. The groundbreaking for Phase I occurred in Oct 2016 after years of citizen organizing, promoting and fundraising. TEND landscape collaborated with the design team of Studio Bryan Hanes and Urban Engineers on construction documents for the reuse of the rail line in Phase I. TEND’s contributions to the team included horticultural consulting and specification of manufactured soil profiles for the horticulturally sophisticated planting design. Feasibility of installation and maintenance is integrated in the planning of the elevated living landscape, which will be unique to the city.